Climate change fascinates me like nothing else. It is the defining story of the 21st Century. Glaciers are melting, oceans are rising, the earth is warming, people are scared to death. It’s become a war of sorts — one in which conservatives are pitted against liberals; industry against the environment; science against ideology. With the fate of the world and civilization at stake, it’s the 21st Century’s most important story, even if half the world doesn’t care to listen. The book I’ve been working on — Trespassing across America — is in many ways an environmental book, so I try to get my hands on all things climate change. I’m most interested in figuring out how we got here from a cultural evolution perspective (i.e., Christianity, neoliberal capitalism) and how we might get out—in other words, can we somehow — politically, technologically, economically, and philosophically — get out of the mess we’ve gotten ourselves into? Our economic system and our planetary system are now at war. Or, more accurately, our economy is at war with many forms of life on earth, including human life. What the climate needs to avoid collapse is a contraction in humanity’s use of resources; what our economic model demands to avoid collapse is unfettered expansion. Only one of these sets of rules can be changed, and it’s not the laws of nature. The book is best at explaining the fundamental causes behind our climate change crisis. If there’s anything to criticize — and I’m nitpicking — it’s that she takes on too much, filling us in on the rather massive international environmental movement, including everything from divestment, to indigenous rights, to the Keystone XL. This scope and attention to detail may have the effect of pulling the spotlight off her most revolutionary (capitalism vs. climate change) insights. 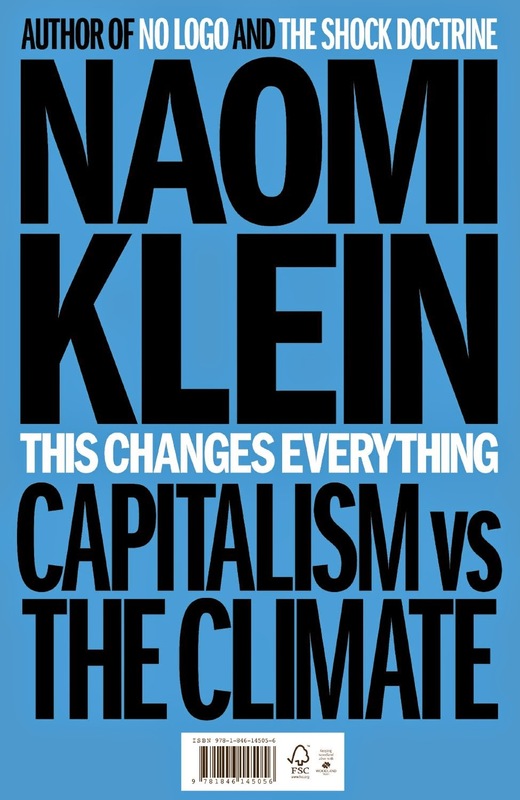 For someone new to the subject of the modern-day environmental movement, This Changes Everything is a superb summary of pretty much everything going on. For those of us who casually follow the environmental movement, like myself, the book at times can come across as a bit ponderous. 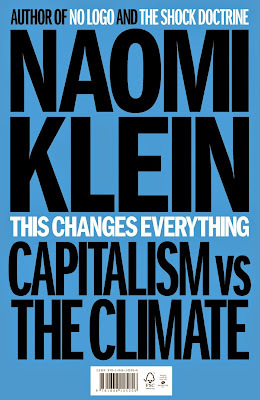 Despite acknowledging the many forces working against the environmental movement (increased worldwide greenhouse gas emissions, the waning of media coverage, and widespread climate change denial), Klein is unapologetically optimistic, citing the massive international movement that has for years been challenging our prevailing economic system and energy policies. Klein sees, or wants to believe, that progress is happening. Indeed, we are seeing progress. Since when do we oppose pipelines because what goes through them affects our climate? Since when do 35,000 people march for the climate in Washington D.C.? Since when is practically the whole world at least aware of the concept of climate change? You couldn't say these things in the 1990s. These are developments of the 2010s. It's one of those times you can't help but wonder, "So in what direction are we heading: backward or forward?" Thanks for the book review. I'll check it out. 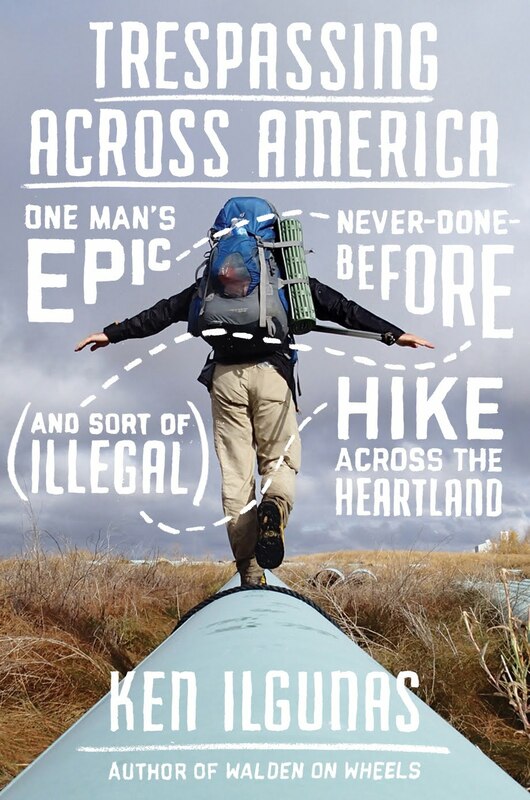 Maybe I missed a post, but would love to hear more about your new book project, Trespassing Across America. I thoroughly enjoyed Walden on Wheels. Excited to hear you're working on another. Ken, I am so glad you are adding to your blog. 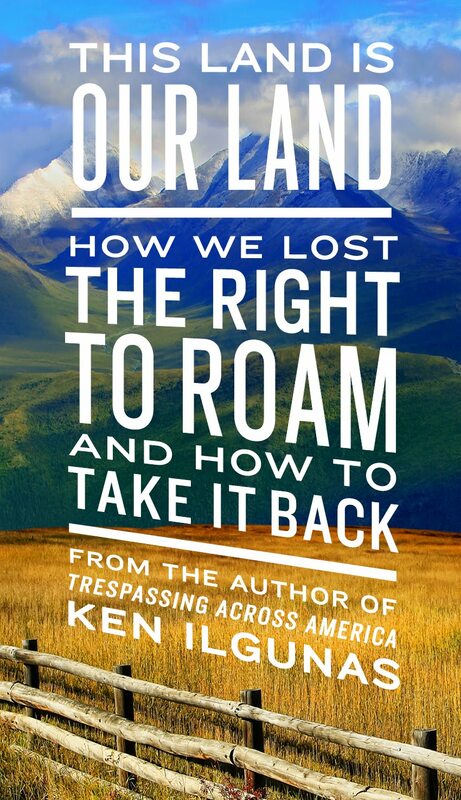 Klein's book sounds interesting. The book YOU are writing sounds even MORE intriguing! Loved your book Walden on Wheels; just finished it. What do you think about the emails from University of East Anglia in the UK that point to climate coverups in faking evidence? Would love to hear your thoughts. 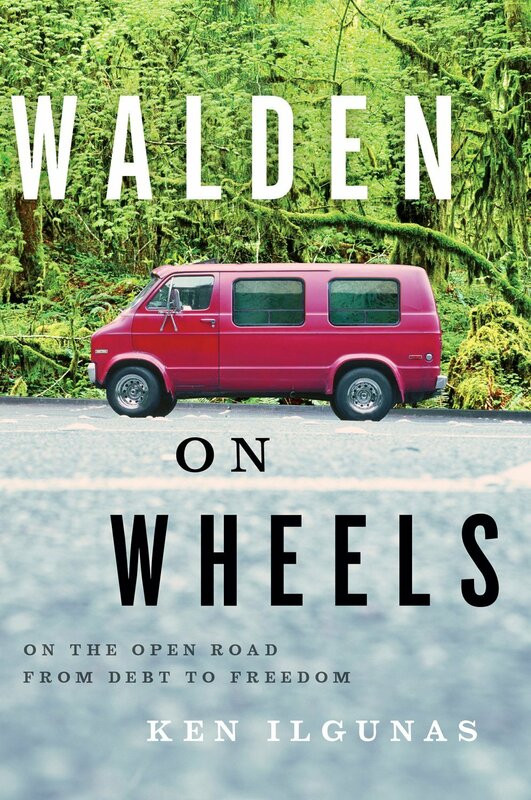 Just finished reading your book Walden on Wheels; loved it. What do you think about the emails from University of East Anglia in the UK that faked temperature readings in all their work to make it look like the Earth has warmed and their cover up of it? Would love to hear your thoughts.